DOLL BONES by Holly Black wins a Newbery Honor! 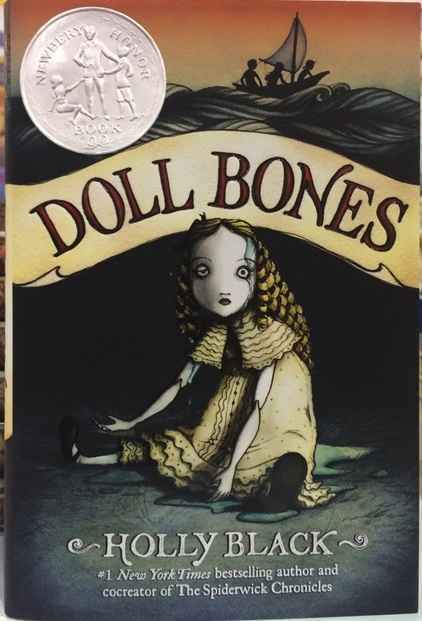 Congratulations to Holly Black on her Newbery Honor for DOLL BONES! See the full list of all ALA Children’s award winners here.